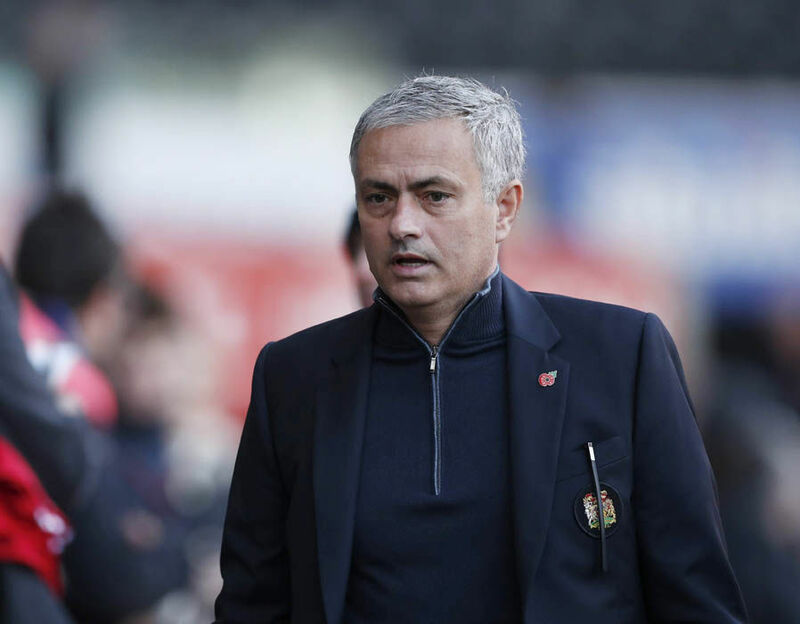 José Mourinho was full of praise for his players in his post-match interview, after he saw his side dismantle Swansea City with three first-half goals. The boss watched from the stands as Paul Pogba opened the scoring with a fantastic effort, then saw Zlatan Ibrahimovic add two more to end his goal drought. Despite United failing to score in the second half and seeing Swansea pull one back to make it 3-1, Mourinho insisted that the game was always under control. “The game was always under control. I think in the first-half they didn’t even have one shot because the control was total,” he told reporters. Mourinho also had a word for Ibrahimovic’s critics after his brace today. “The way he [Zlatan] is working I am not worried that he is not scoring goals,” he said. The Portuguese boss was also quite clearly impressed by Paul Pogba’s man-of-the-match performance. “He [Pogba] had already very good matches, but today is one of those performances where he was very good.